You know happens to me when I’m experiencing indecision? I sleep on it and usually have a gut feel the next day on what to do. This morning, I woke up thinking I should just put those churn dash blocks I mentioned yesterday back into my stash bin. I’m not very inspired to work on them because they are kind of old fashioned for my current taste. I don’t have a lot of free time these days, so I need to choose my sewing projects wisely. I have pieces cut for at least six quilts in more modern fabrics that I’m much more excited about and anxious to work on! Right now, I’m in the midst of piecing a coin quilt using Bell Bottom fabrics by Jennifer Paganelli, which I love. I don’t have an updated picture to show progress, but I have the coin columns sewn together, and the white sashing pieces cut and ready to sew together. I should have updated pictures by the weekend. I’m also ready to start the the sampler quilt-along with Elizabeth using Mod Girls fabrics by Jennifer Paganelli! Whew, I feel so much better with that decision resolved now! 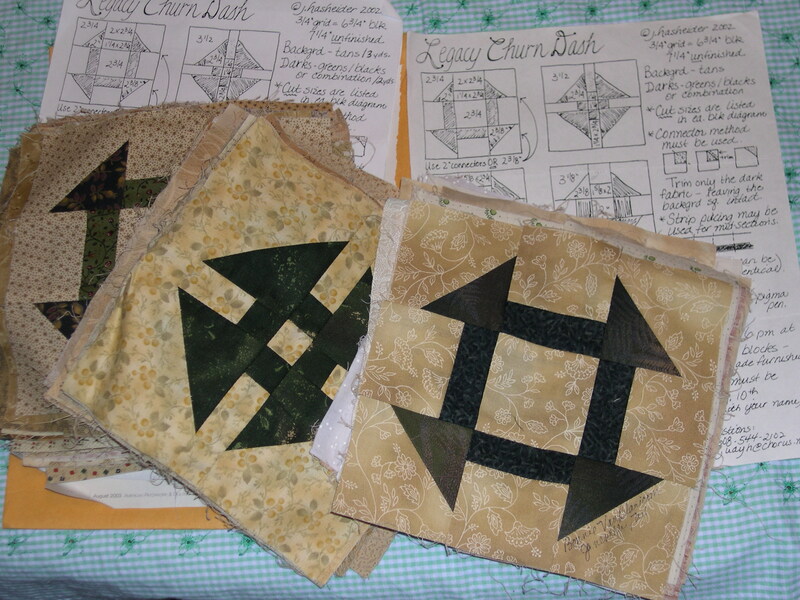 Wow…with those fabrics cut and ready to sew…I’d put the churn dash blocks on the back burner as well!!! You’ve got a lot of terrific things to work on! Sure seems like a no-brainer today, doesn’t it?! 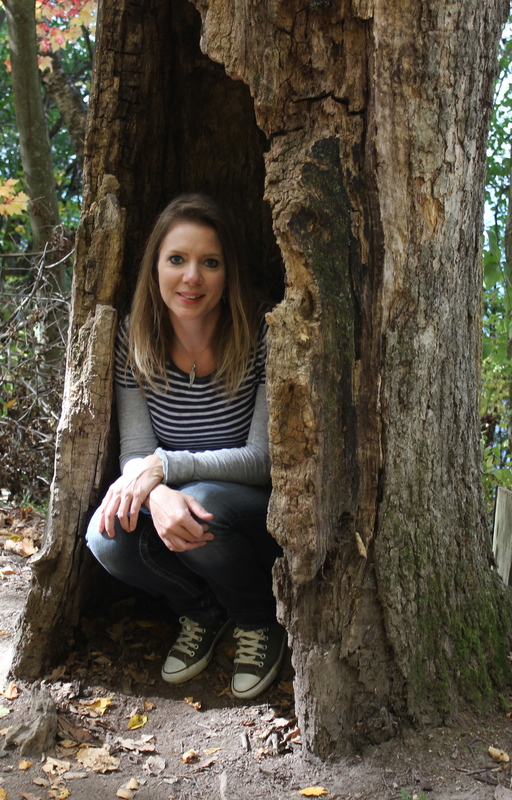 It was still fun digging out those old blocks from seven years ago. 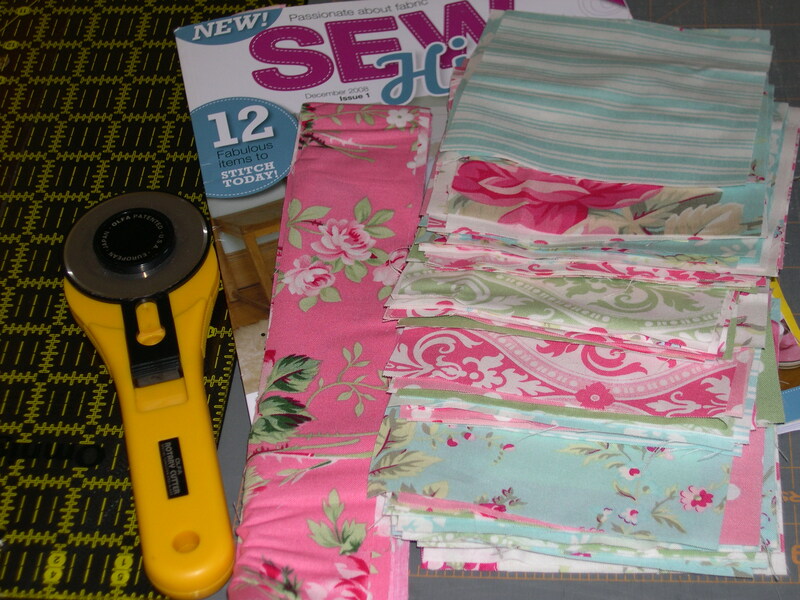 With all the contemporary fabrics I have cut and ready to sew with – why do I even lose focus! Terri, you are a machine!! For not having a lot of time you sure are committed to a lot of quilts. You go get ’em darlin! 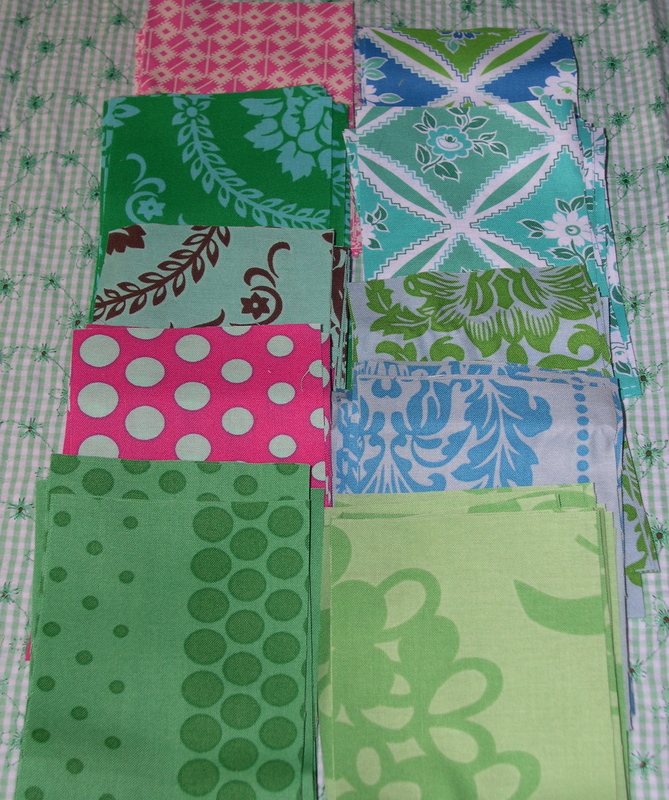 Love the fabrics you chose for the quilt and can’t wait to see the finished project. As for the other blocks, don’t worry, you’ll come up with something ! Yay for decisions! I love all your projects. Oh, la-la. What pretty fabrics all lined up. Yes, fabric is one of my major weaknesses-lol. I know what you mean about using your time wisely. It looks like you’ve got your hands full with all of those pretty little quilts coming up! I can’t wait to see the finished Darla quilt. I really need to get some of that line but keep forgetting. All great looking projects! Always hard to do just one project at a time isn’t it? Love the fabrics, looks like Spring!